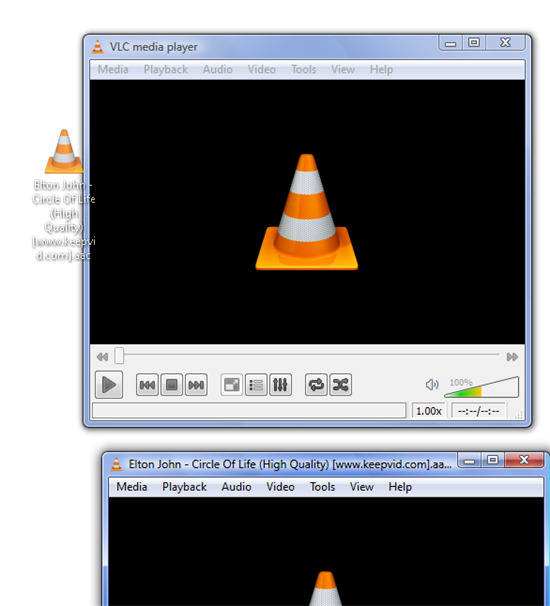 VLC Media Player is the most advanced yet portable multimedia player. Many users of this multimedia player get the best support to enjoy their entertainment. This program supports a wide variety of formats like MPEG-4, MPEG-2, MPEG-1, MP3, and DivX. The most outstanding features of this tool also support VCDs, DVDs, and several streaming protocols. An ISO file is DVD or CD image and referred as disk image in general. This archive file is very helpful to backup DVDs or CDs efficiently. More than a few ISO mounting tools are available today. You can mount the ISO file by using any tool in this category. Every ISO file ends with the extension of ISO. Now, let's discuss how to play ISO file with VLC and its alternative. There are four methods to play ISO files with a VLC Media Player on Windows. 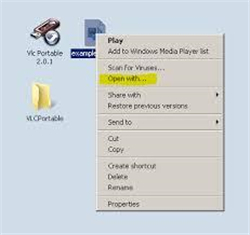 Method 1: In VLC Media Player on Windows, choose Media > Open File. You will get a browser-like dialog to choose the most wanted ISO image, then click “Open” button to play the content in the ISO file immediately. Method 2: Open your Windows Explorer Window. Drag the ISO file into the interface of the VLC Media Player. 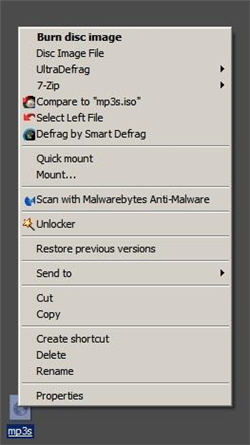 Method 3: Right click on the ISO file to select “Open with” option and then “Choose default program”. Then choose “More Programs”. 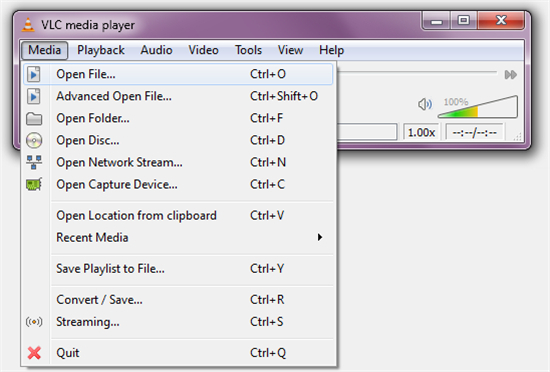 If you're unable to do it in your computer at the first attempt, you can choose this media player from the list. You have to check the most suitable checkbox in the program list. This process lets VLC Media Player to open ISO files usually. This simple method makes this media player as the default program to open every ISO file. Method 4: Right click on the ISO file and listen to properties. Click on “Change” in the properties window. Browse to VLC Media Player manually. Note: If you click “Apply” button, the ISO file is set to “Open With” this media player. 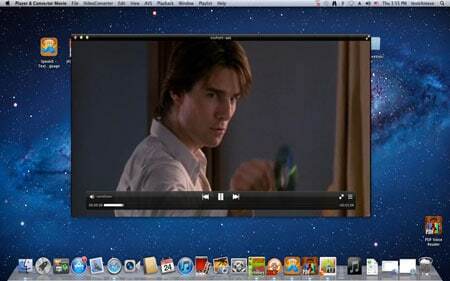 Follow the simple steps below, you'll be able to play ISO file with a VLC Media Player on Mac now. Step 1: Right click on the ISO file and select Open with/Disk Utility. Step 2: Click on the icon that shows under the ISO in the Disk Utility. Step 3: Click the “Mount” button in blue color. Step 4: This process mounts the image in the readable disk format. Step 5: Open VLC Media Player. Step 6: Select File > Advanced Open File > Disc tab. Step 7: In the Disc tab, choose Video_TS Folder radio button. Step 8: Click “Browse” and choose the most expected ISO Image. Step 9: Select the Video_TS folder on this image and click “Open”. Wondershare UniConverter (originally Wondershare Video Converter Ultimate) is the most advanced video converter in the world today. 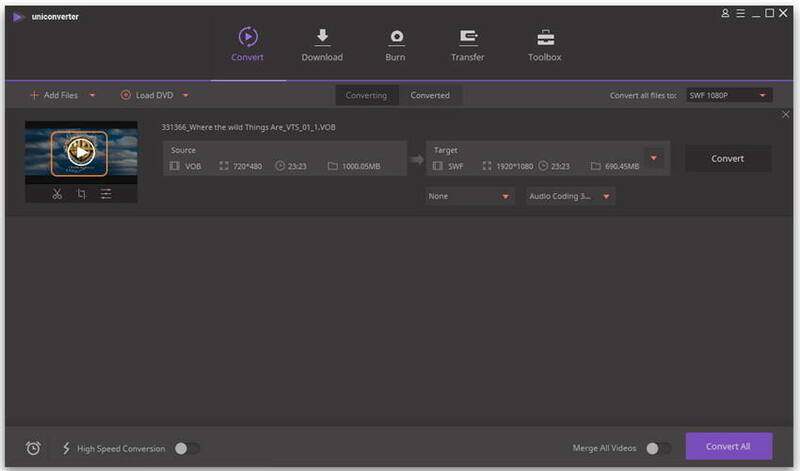 This video convertor is the best option when VLC Media Player cannot play some ISO files. This is because Wondershare UniConverter (originally Wondershare Video Converter Ultimate) is the best VLC Assistant. 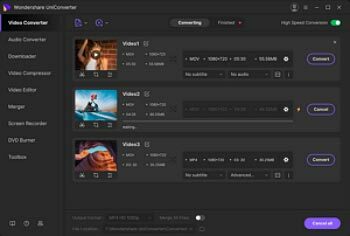 A list of editing tools is available in this user-friendly video converter. Users of this complete video convertor can convert, download, edit, burn, transfer and watch media files in more than 150 formats. The detailed steps to play ISO file with Wondershare UniConverter (originally Wondershare Video Converter Ultimate) on Windows and Mac are almost the same. However, you have to get the right version for your computer. 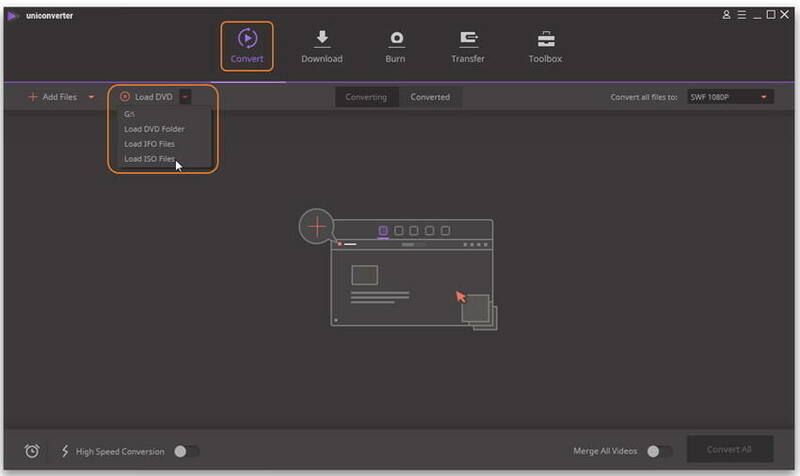 Launch Wondershare UniConverter (originally Wondershare Video Converter Ultimate) after installation, then click Load DVD under Convert section to add your desired ISO files. Or you can directly drag an ISO file and drop it in the program window. Move your mouse over the thumbnail of just added ISO file, you'd see a play icon in the middle just as the screenshot shows and just click it. You can also right click the video task bar and select Play to start playing the ISO file immediately.